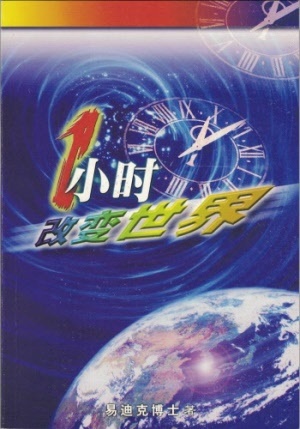 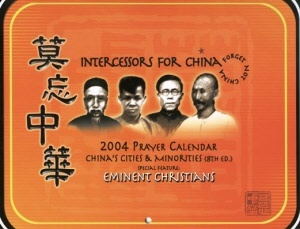 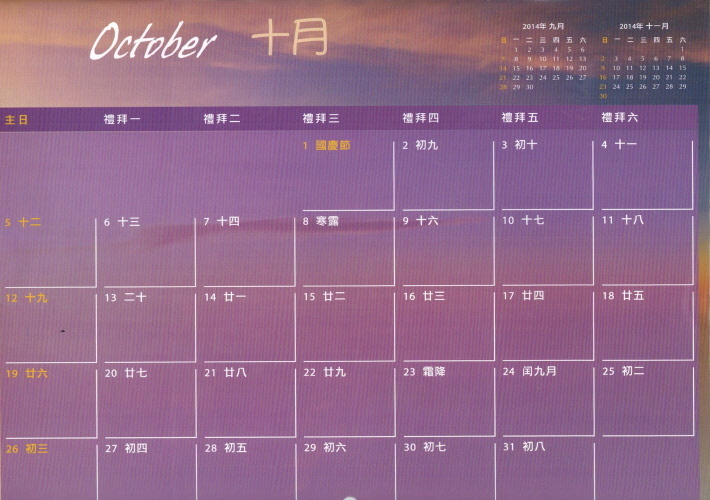 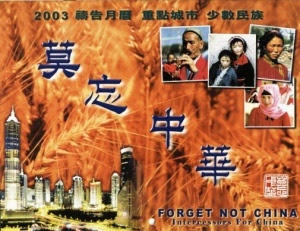 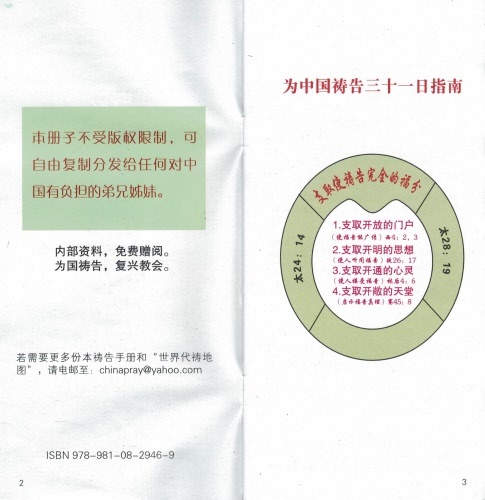 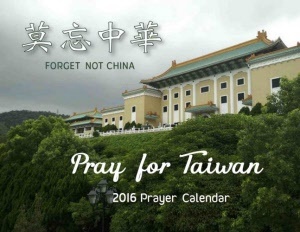 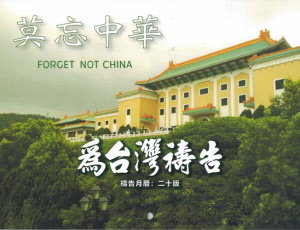 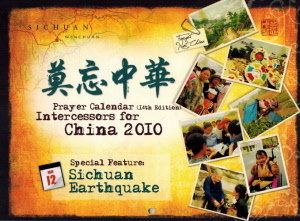 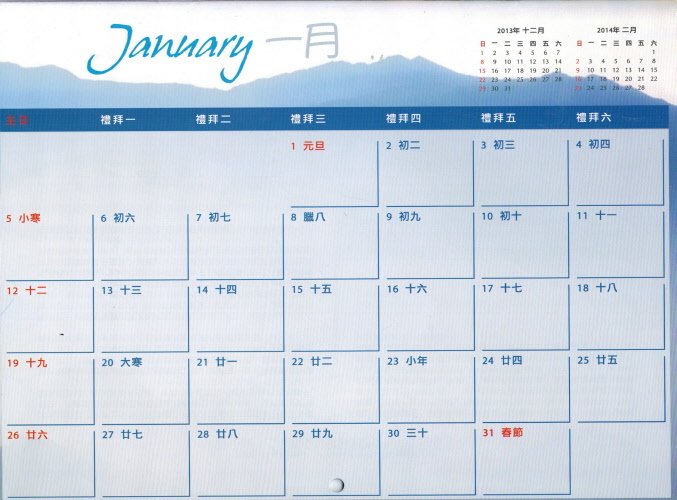 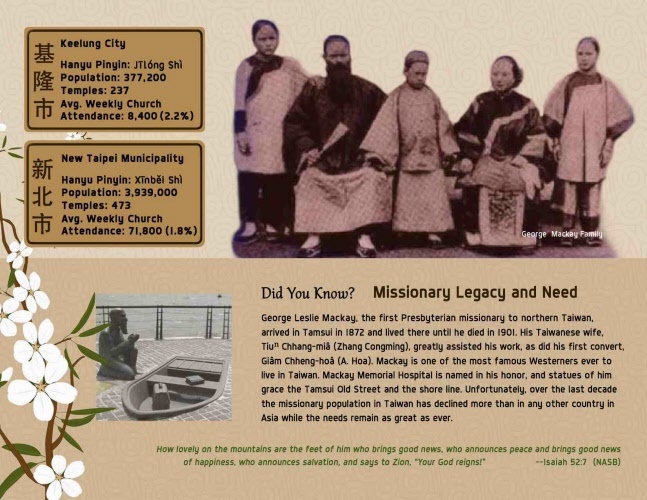 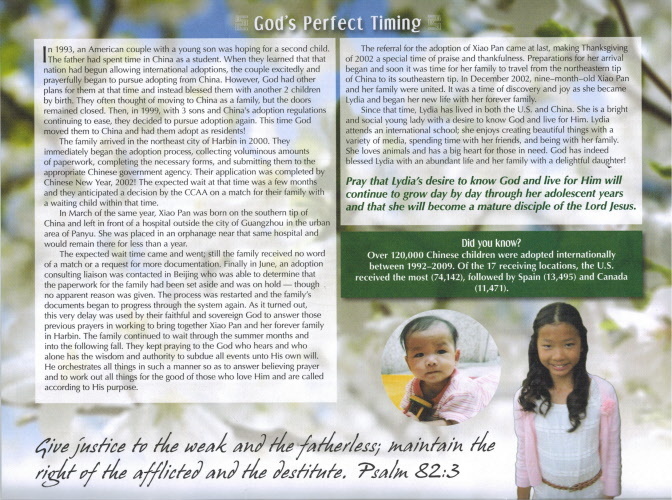 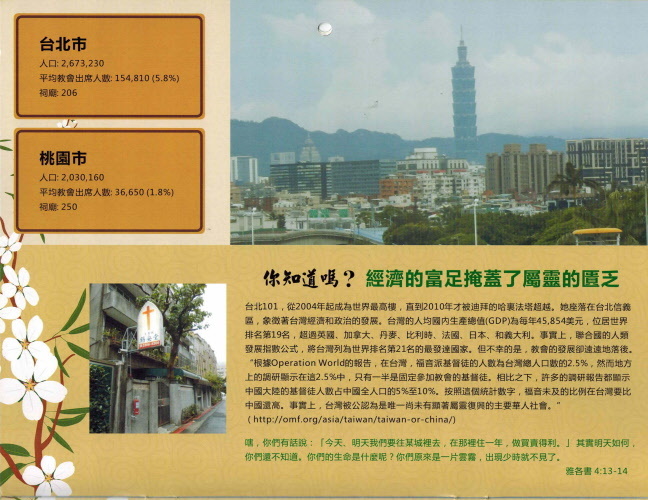 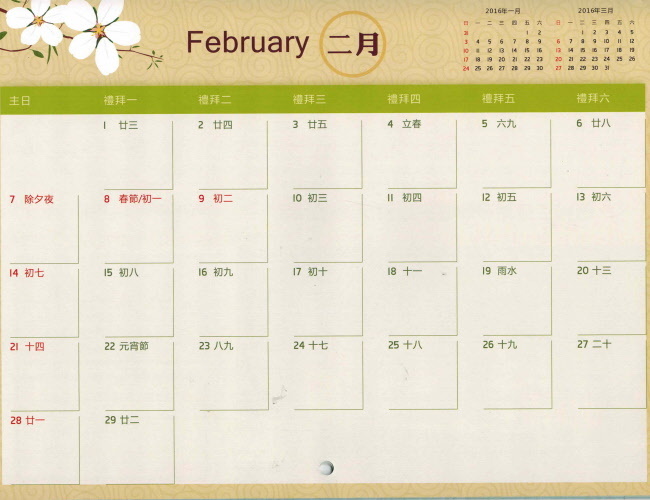 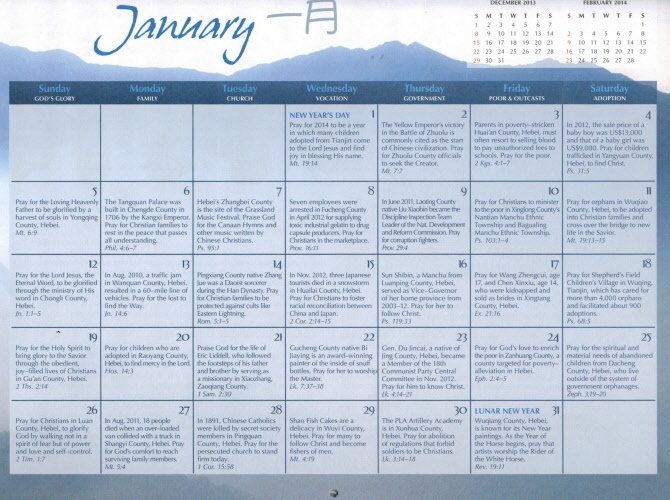 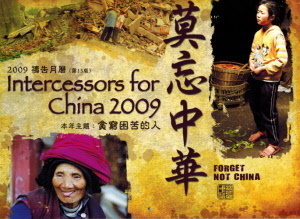 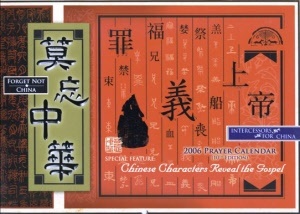 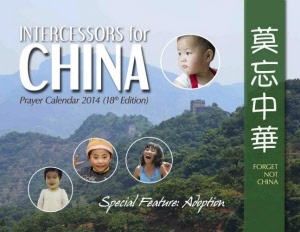 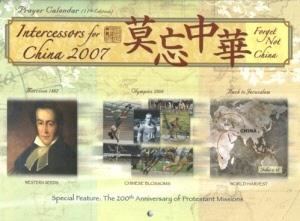 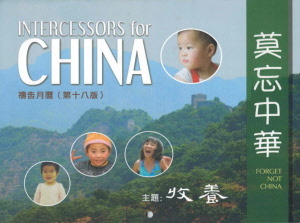 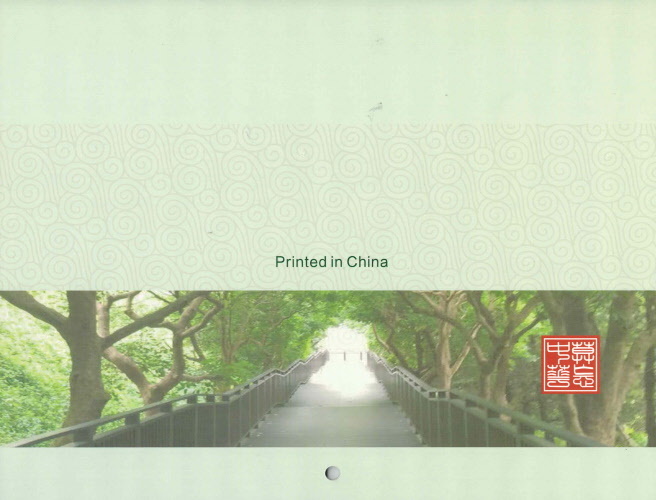 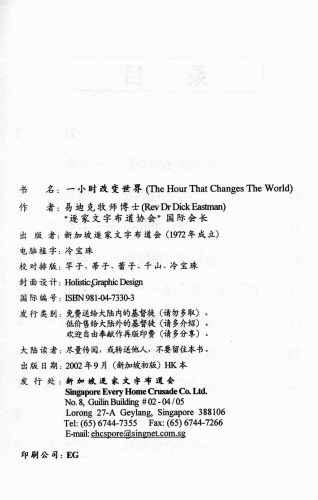 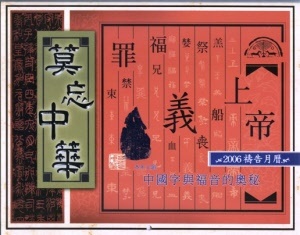 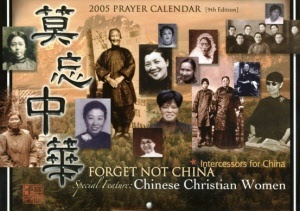 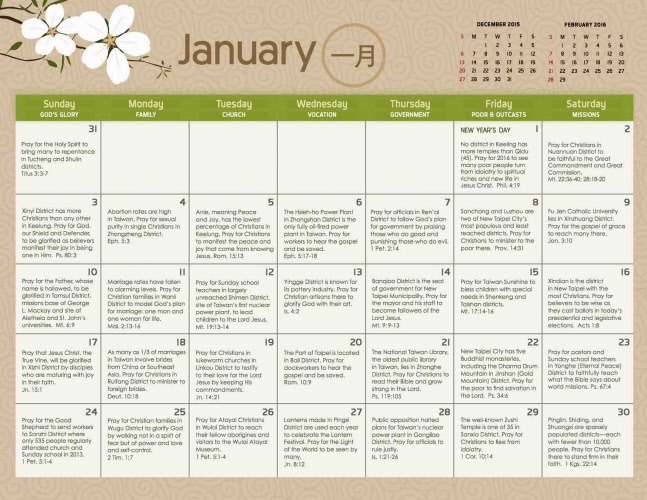 After 20 years of printing the Pray for China Prayer Calendar, it is now only available digitally through their website www.prayforchina.com. 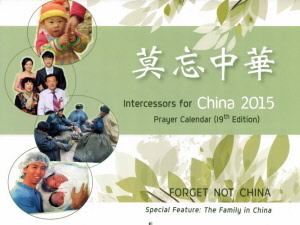 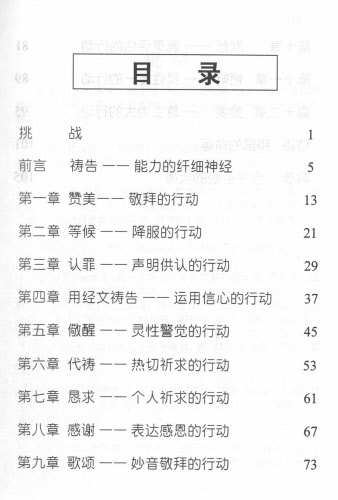 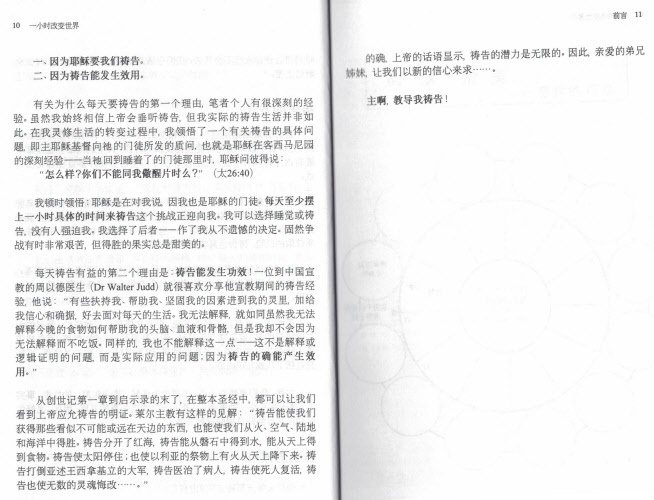 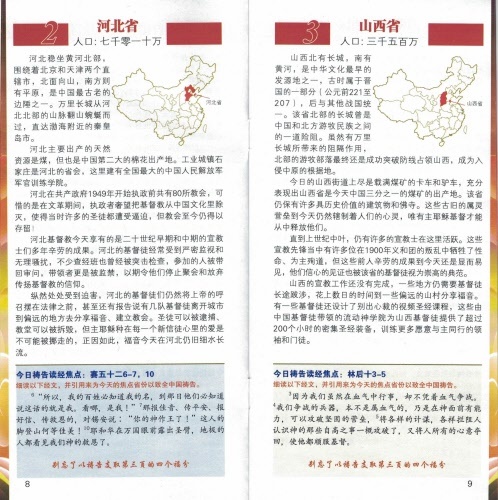 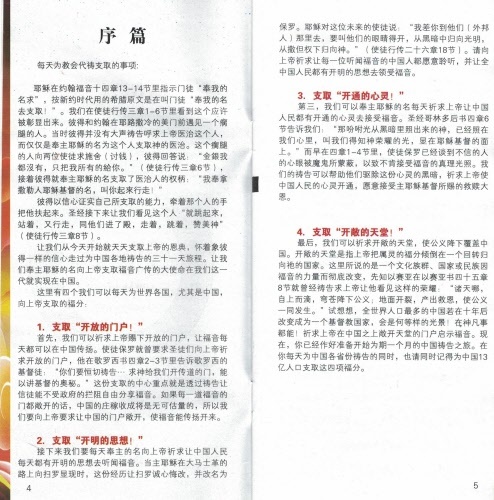 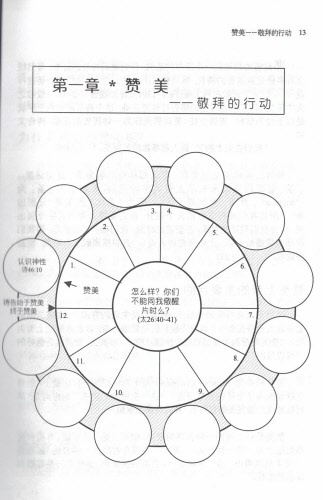 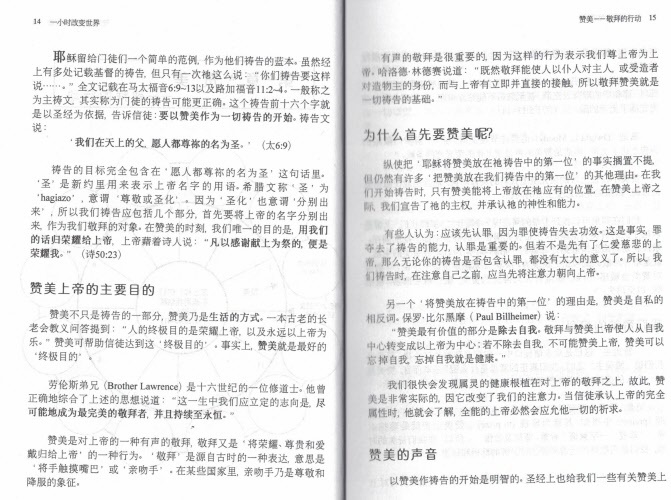 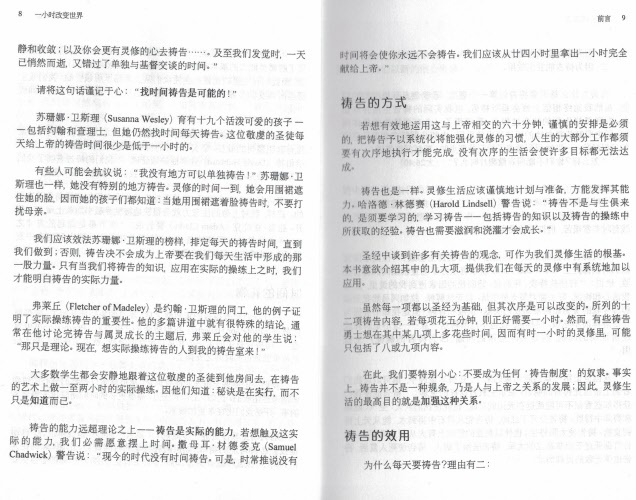 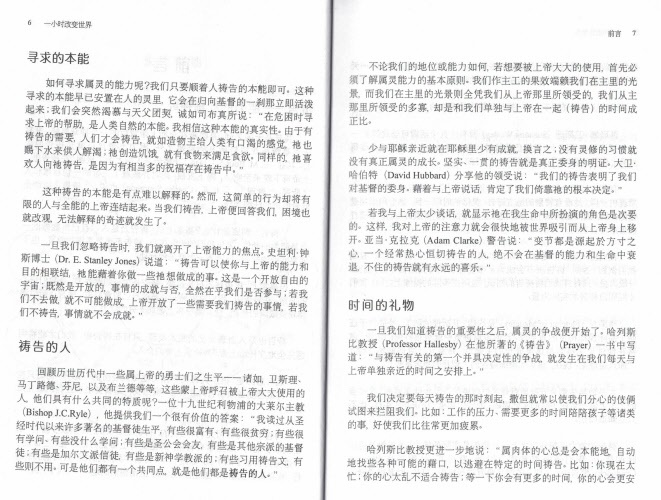 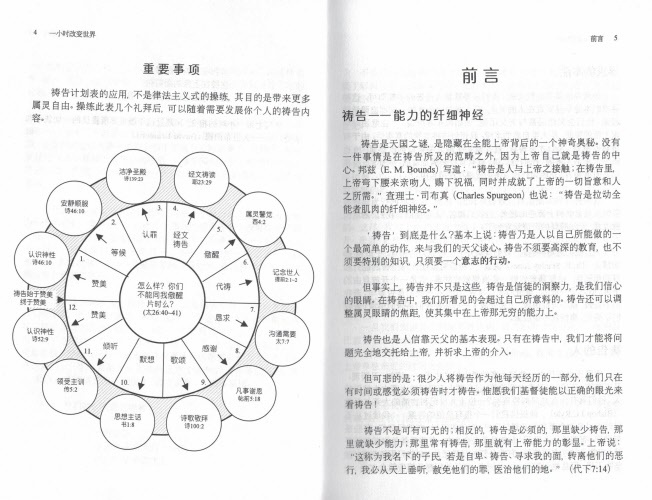 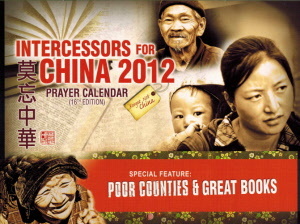 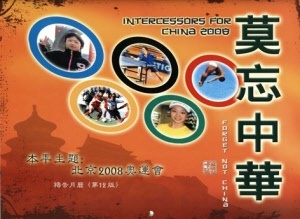 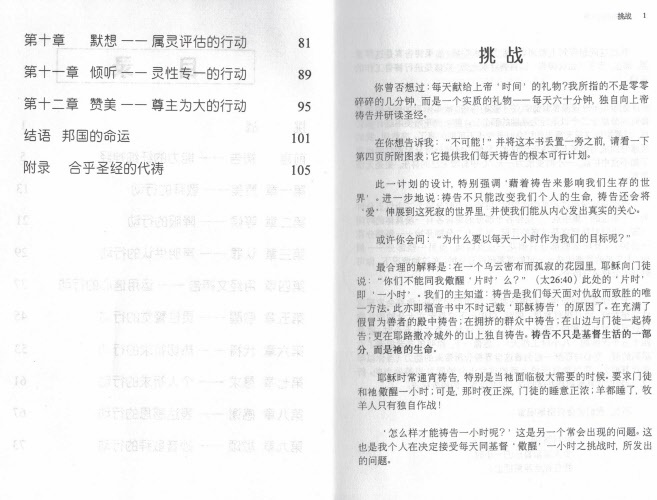 In addition you can follow them on Twitter @PrayforChina to receive daily prayer requests. 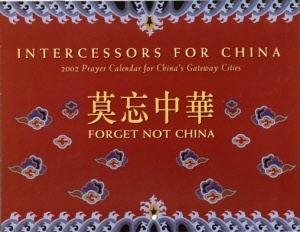 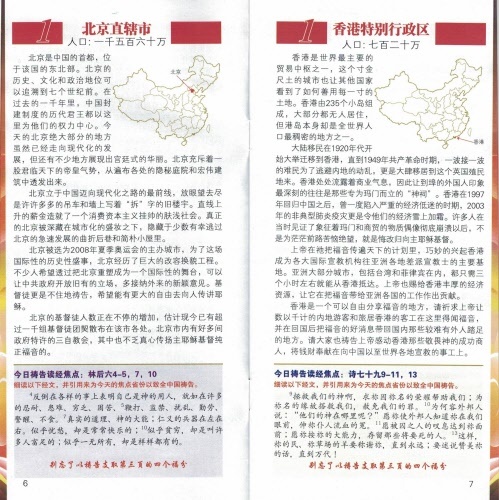 Coming soon will be the Pray for China app for your smartphone.